Story of Iran’s first detective novel has been published in a collection of detective stories compiled by American author Christopher Richmond. Sadiq Mamqoli, is the first detective and criminal novel of Iran, which was published in 1925 during Reza Shah’s rule. The novel is known as Iranian Sherlock Holmes. It was published 20 years after the first translation of Sherlock Holmes into Farsi. 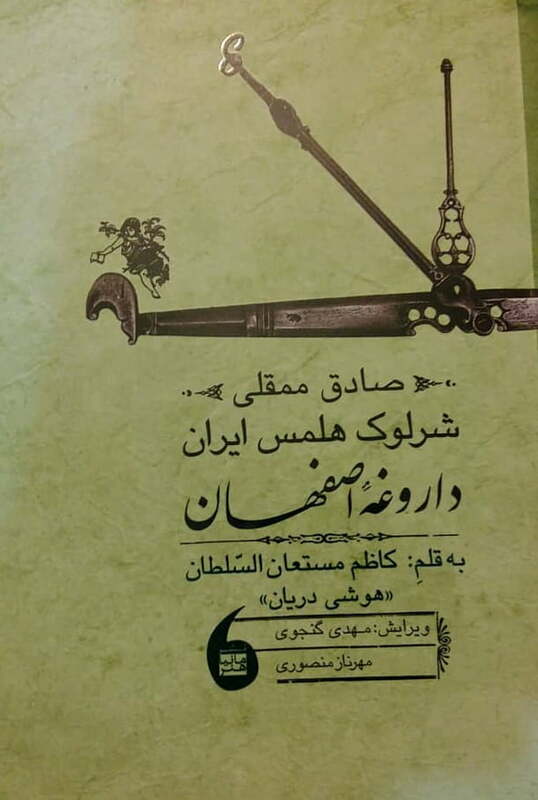 This work was written by Mirza Kazem Khan Mosta’an and recently was reprinted by Mania Honar publications after being edited by Mahdi Ganjavi and Mehrnaz Mansouri. The protagonist of this Iranian novel is a sheriff known as Sadiq Mamqoli. He never uses magic to solve the issues and rather solves the mysteries with the help of his intelligence and in a rational method. At the end, Sadiq Mamqoli comes to a conclusion that really surprises the readers. The chief of the thieves is a young girl who has rebelled to avenge the tyranny of government agents. In this way, the writer also criticises the Qajar dynasty. This story is one of the first attempts to create an Iranian detective literary work that has used native atmosphere very well. Recently, a book called “Sherlock Holmes is Like” has been published. 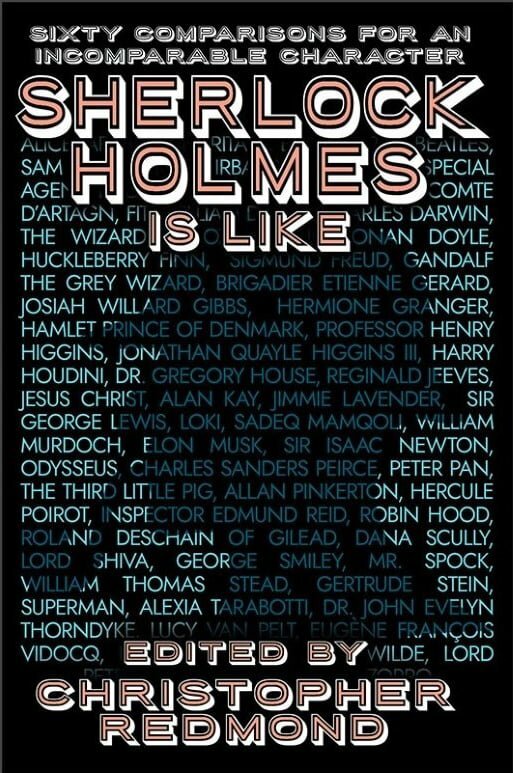 The book is a collection of articles about detective storytelling characters and their relationship with Sherlock Holmes, which is compiled by Christopher Redmond, a member of the Sherlock Holmes Fans Association. Redmond contributed the part, which talks about Sherlock Holmes impact on Iranian literature, to Navid Farrokh. 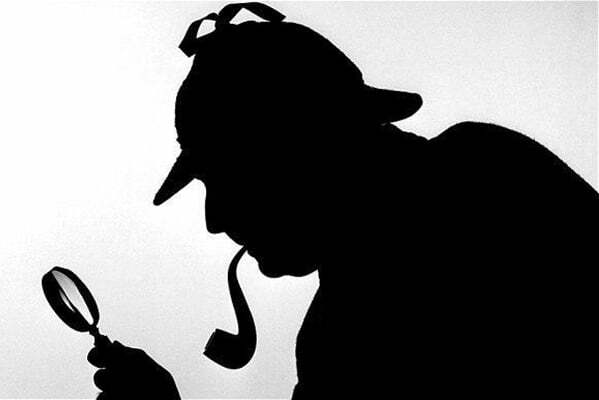 “My job was to compare Sherlock Holmes with its Iranian model in my article,” Navid Farrokhi said in an interview with the Iranian Book News Agency (IBNA). “The characters were similar to those of Sherlock Holmes. As the name suggests, the author of the first Iranian detective novel is clearly influenced by the early translations of Sherlock Holmes in Iran, and his character is similar to Sherlock in many respects. Undoubtedly, the existence of an Iranian literary character in this collection is really interesting,” he added.